Trees n Trends - Home, Fashion & MORE! On Sale and Ready to Ship! 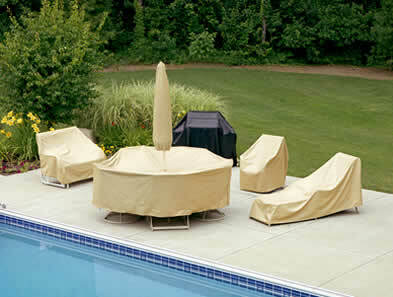 Save now on all in-stock Hanamint outdoor furniture. 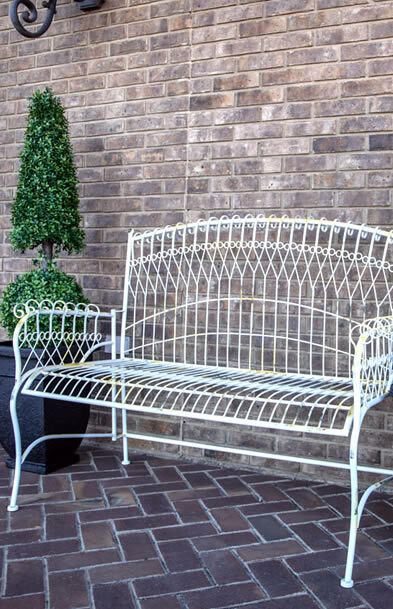 Check out our new selection of beautiful metal garden benches... durable, sturdy with folding functionality. HURRY... GET YOURS NOW! Freshen up your outdoor furniture with new cushions today... beautiful and affordable! Shop our closeout cushions now and save big? We are your online source for the best custom outdoor replacement cushions! Welcome to the Agio Madison aluminum outdoor furniture collection! This is a beautiful, affordable outdoor aluminum furniture collection that will transform your patio into a comfortable living space. Welcome to the Agio Trenton wicker outdoor furniture collection! This is a beautiful, affordable outdoor wicker furniture collection that will transform your patio into a comfortable living space. Welcome to the GatherCraft Castle Rock outdoor furniture collection! Classic styling with scrolled arms and lattice backs give the GatherCraft Castle Rock collection a timeless quality. Welcome to the Erwin Catalina outdoor furniture collection! This is a beautiful, affordable outdoor wicker furniture collection that will transform your patio into a comfortable living space. 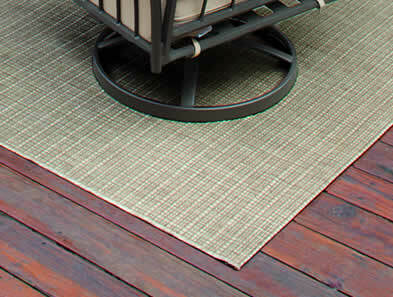 Welcome to the Erwin Napa wicker outdoor furniture collection! This is a beautiful, affordable outdoor wicker furniture collection that will transform your patio into a comfortable living space. Welcome to the Erwin Carolina outdoor furniture collection! This is a beautiful, affordable outdoor furniture collection that will transform your patio into a comfortable living space. Unique Home Decor & MORE! Trees n Trends has everything you need for home, fashion and more... including the best indoor and outdoor furniture, trendy women's clothing, quality Christmas trees and ornaments, and much more. We specialize in unique home decor and accessories, indoor furniture, outdoor furniture, garden accessories, floral designs, artificial trees and plants, christmas trees, seasonal and holiday decor, women's fashion, unique gifts and more.